Sophie was the friendliest dog anyone could ask for! She mostly enjoyed her belly rubs and receiving lots of treats! She died unexpectedly on Saturday, December 20th, 2014. MW BREW brought us to her 10 years ago, and changed our lives for the better. 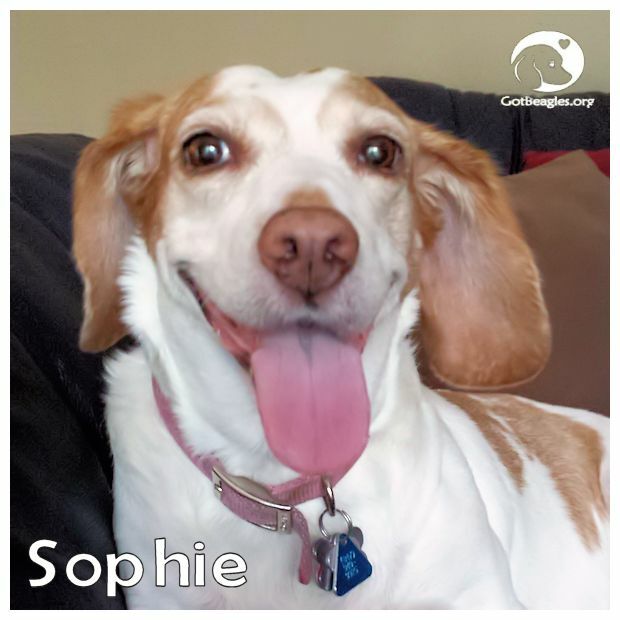 My family and I cherished each moment with Sophie as she will be deeply missed along with her comforting nature.